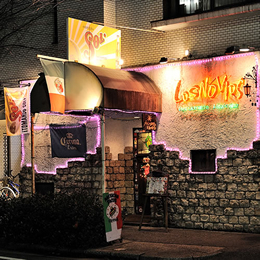 Please come and try our authentic Mexican food and drink at Los Novios ! 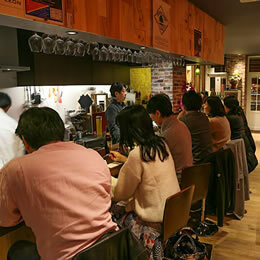 The lively Osu area has a new Wine Café! “Terroir”, in French means the soil and climate, the whole environment in which grapes were grown and which affect their flavour and aroma. True to the name, Le Terroir pay special attention to the place of origin of wine, tea and all ingredients in their food. 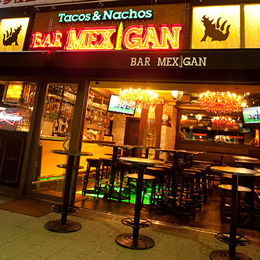 With some 60 varieties of wine available by the glass at reasonable prices, it's a place well worth searching out in the back streets of Osu! A Casual Wine Café with Gelato and Healthy Deli Food too! 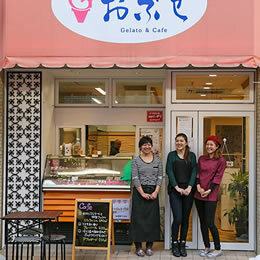 With 18 years history, “Obuse” has inherited a rich tradition of home-made gelato. Now the owner, also a qualified sommelier, has put together an exciting combination of gelato, healthy deli food and wine in this new restaurant.